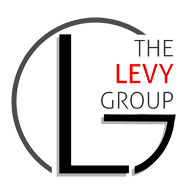 Since we are a group of 6 licensed Realtors, we are available full time around the clock. No appointments missed, we always do our best to accommodate all showing request. 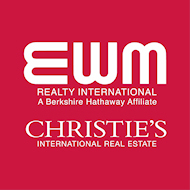 EWM Realty International’s five decades of service to both local and global residents, our buyers and sellers benefit from the strength, knowledge, and reach that only comes with having successfully completed thousands of transactions. Miami is a very diverse city with people coming in from all over the world. We need to position our buyers and sellers with the best services around. Therefore it is important to not miss any opportunity, phone call or appointment. That is why we are a tri-lingual group. Full Time Marketing specialist that gives your home maximum exposure. Ex: listings get exhibited on over 597 global websites, 22 languages, paid advertising on Facebook, special Christies’s marketing program for luxury homes, and much more! We consistently keep in contact to let you how the transaction is progressing. Schedule weekly calls to answer any of your questions and to give you updates. Combined with weekly email reports.